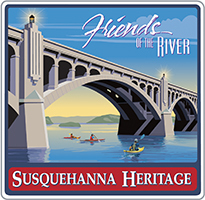 Susquehanna Heritage is a non-profit organization and officially-designated Pennsylvania Heritage Area. 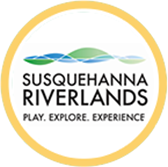 We collaborate with local, state and national partners to advance our Vision for the Susquehanna Riverlands as a National Destination for outdoor fun and cultural discovery. 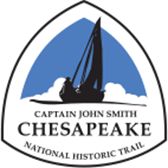 Our work focuses on Placemaking that enhances the quality and appeal of the river’s special places and landscapes and Tourism Development that increases the visibility and readiness of the river as a visitor destination. 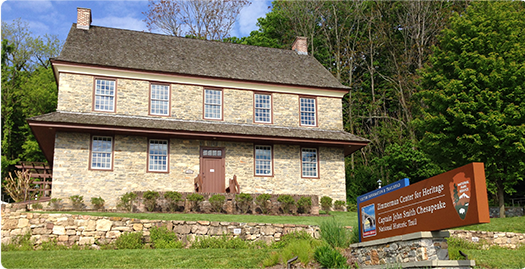 We are part of HeritagePA, Pennsylvania’s statewide Heritage Area network, and are seeking recognition by the U.S. Congress as a National Heritage Area. 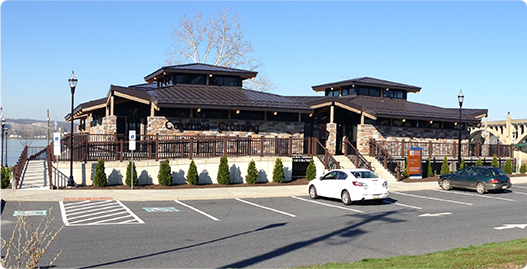 Want to receive future news and event updates? 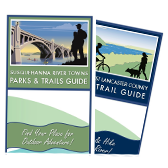 Your annual donation in any amount makes you an official Friend of the Susquehanna River and gives you bragging rights for your support of outdoor recreation and heritage education, public access to the river, and tourism development and services in the riverlands of Lancaster and York.